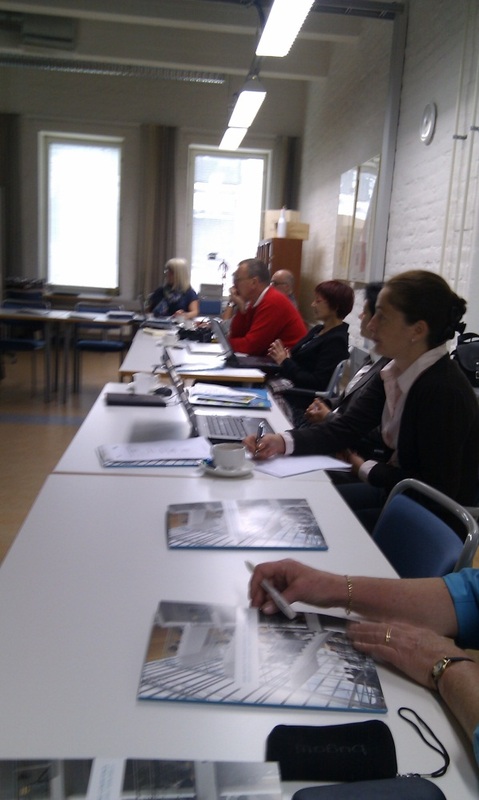 Access to Lifelong Learning in Higher Education for All (ALLinHE) project’s second partner meeting is organized in Jyväskylä during September 3-4, 2012. Participants represent seven different countries and gather together at JAMK’s Lutakko Campus in Piippukatu. ALLinHE focuses on the social inclusion for all in European learning and working environments. It is great to meet again and continue working together in such an international group. Here are some photos of the meeting in action. Participants from Romania, Slovenia and Denmark.